In February 2018, a delegation of the MOS2S - Media Orchestration from Sensor to Screen - project with partners from the Netherlands, Belgium, Turkey and Korea visited the Winter Olympics in PyeongChang. The main purpose of the visit was to collaborate in a trial that demonstrated Ultra-Wide Vision (UWV) multimedia technology, that can maximise realism through super high resolution large-screen panorama images. The trial consisted of a live broadcast of a cultural event at the Olympic Venue to Incheon, Korea’s main international airport, 200 km away. 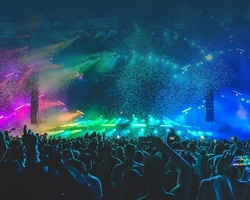 By using UWV, a spectator may truly experience a live event as if he or she was at an event in person, through high quality (12kx2K@60FPS) panoramic video and multichannel audio. ETRI's UWV technology is aiming to capture wider field of view rather than usual aspect ratios using multiple cameras. Similarly, Samsung's 360VR technologies are based on the international standards, MPEG Media Transport and Omnidirectional MediA Format. 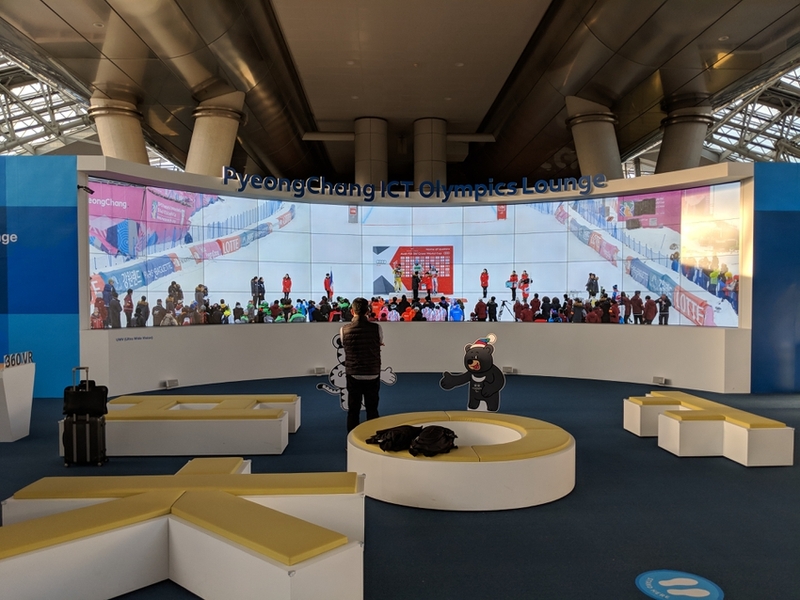 The tests of the live broadcast during the Winter Olympics have been concluded successfully, and were received well by national and international press, including amongst other news items regarding the developed UWV multimedia live relay technology reported by the biggest Korean news platforms e.g. YTN, the world's first 24-hour Korean news channel broadcast around South Korea. Later this year, with those wide field of view technologies the MOS2S project will provide immersive experiences from the Amsterdam ArenA (recently renamed to the Johan Cruijff ArenA) to multiple locations world-wide such as Korea and Turkey. It would be a world-first intercontinental live transmission of UWV, and requires the active involvement of all the partners.